When you've got a QB who's so explosive and talented he puts your tiny, unknown school on the map, that's badass. 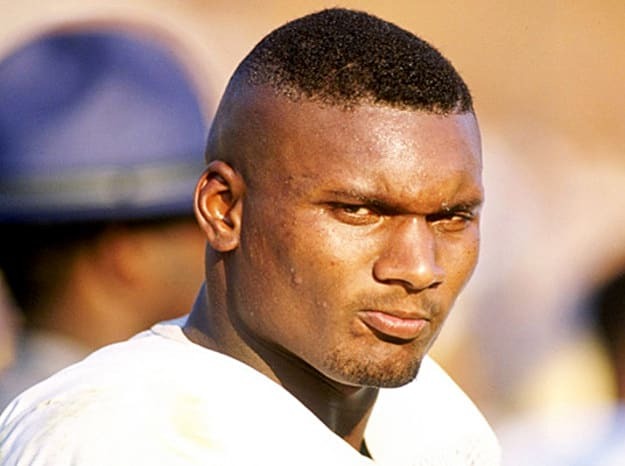 Steve McNair had 6,000 yards total offense in his senior year at Alcorn State and broke a slew of records along the way. He will be missed.